Translucent shoes are all the rage right now. As always, Kanye West is on par with the current trend, which comes in the form of a new Yeezy Boost 350 V2 colorway. Known as “Static”, the semi-translucent look is hitting shelves sometime in December. The adidas Yeezy Boost 350 V2 finally returned this Summer in the form of the silky yellow “Butter” colorway. The release marked the first of the coveted silhouette since December of 2017 and the beginning of a long and plentiful year of adidas Yeezy releases. Despite an already burgeoning calendar for the remaining few months of 2018, it appears that Kanye and adidas have decided to squeeze one more pair in to show off their new large-scale production model. 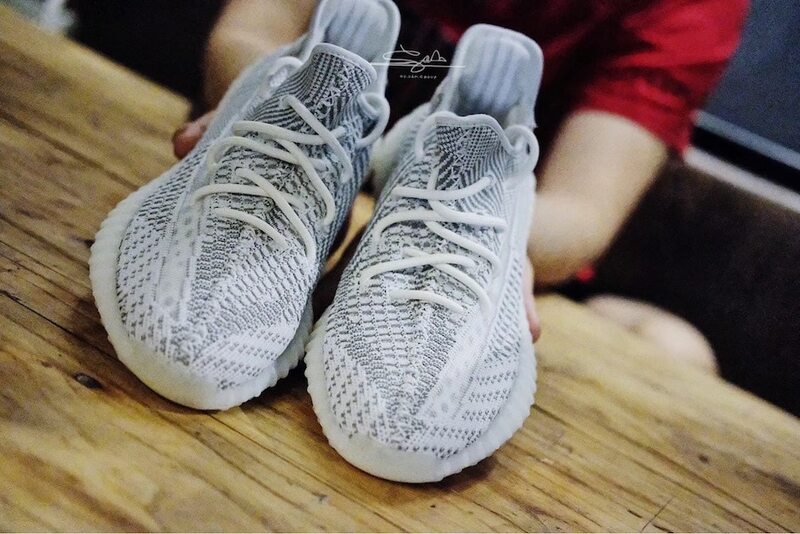 The new grey and white colorway was already leaked by Kim Kardashian earlier this Summer, though this week we have a better look at the new color scheme thanks to S.Sam.Group. 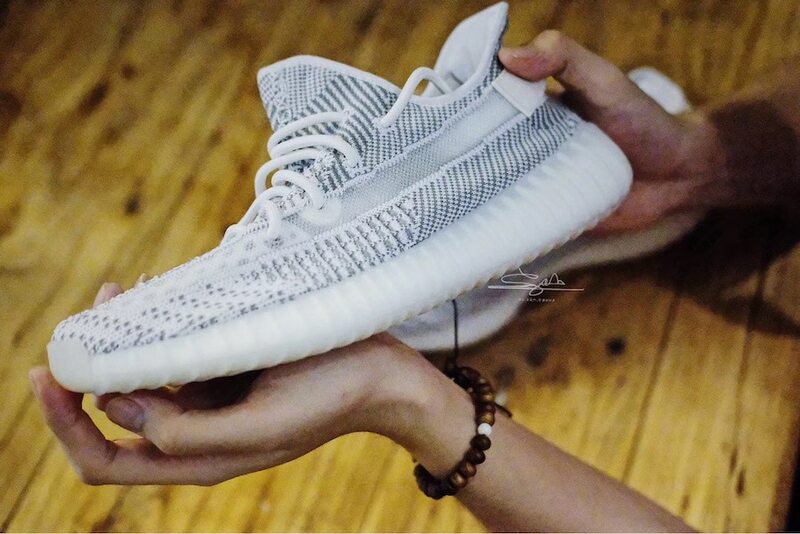 The new-look adidas Yeezy Boost 350 V2 is scheduled to release in December 2018, though no official date has been specified. 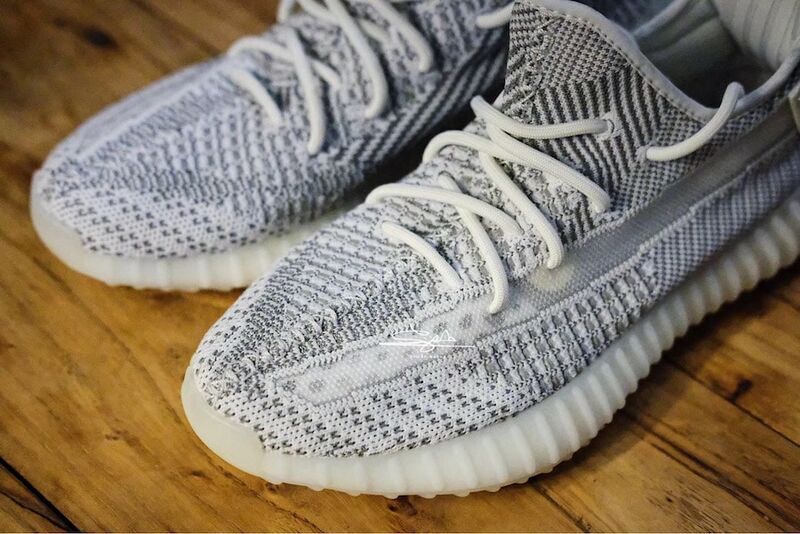 The translucent “Static” look will retail for the standard $220, likely from a wide variety of retailers. 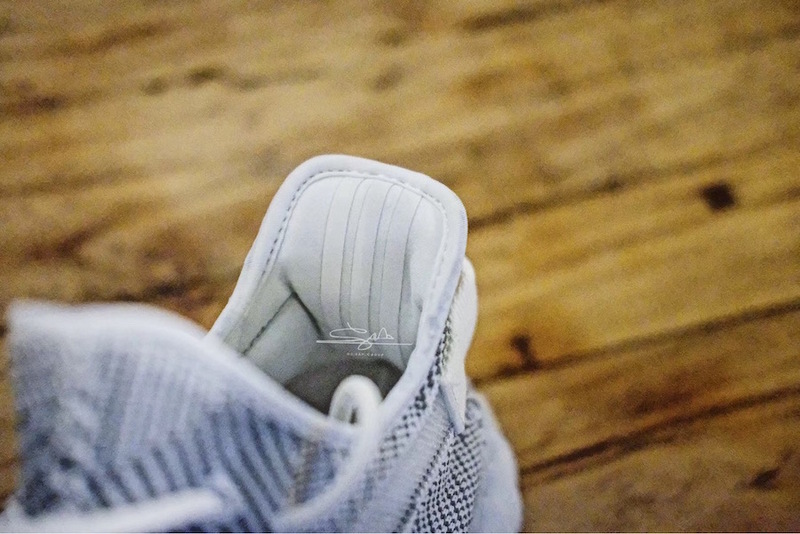 Check out the early image from the YeezyMafia below, and stay tuned to JustFreshKicks for more adidas Yeezy news. 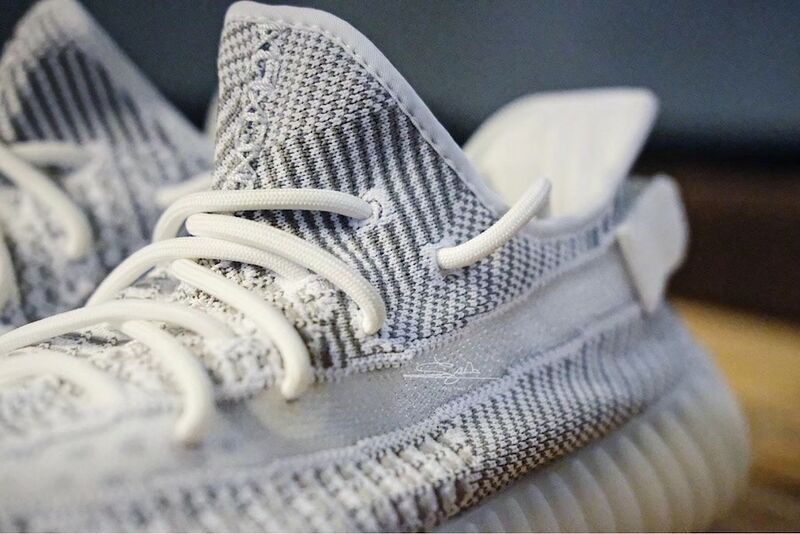 The post Take a Closer Look at the adidas Yeezy Boost 350 V2 “Static” appeared first on JustFreshKicks.